Inconsistent master data within an enterprise and its subsidiaries or operating units can result in a variety of problems, including compromised customer service. ERP and data managers in enterprises often need to make sure that nobody within the organization and its subsidiaries and business groups uses multiple, inconsistent versions of the same master data. I would like to show you how you can use To-Increase Connectivity Studio to accomplish this. 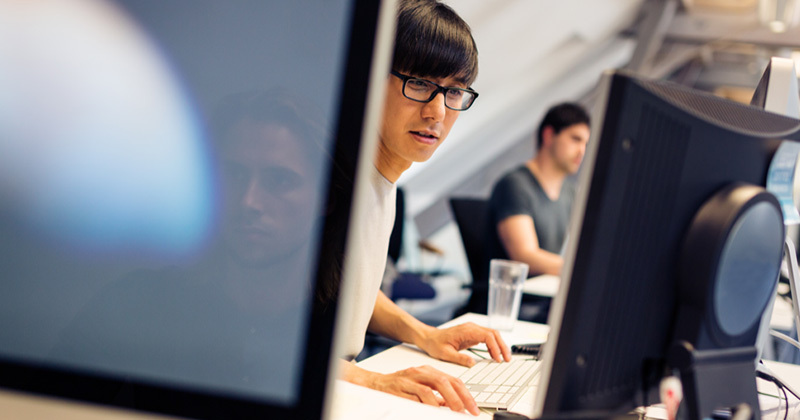 We have extended To-Increase Connectivity Studio, one of our Business Integration Solutions for Microsoft Dynamics AX, to help enterprises set up data synchronization with other Microsoft Dynamics AX companies and with applications outside of Microsoft Dynamics AX. Connectivity Studio is intuitive and easy to use, and can adjust to meet a company’s highly specific needs. 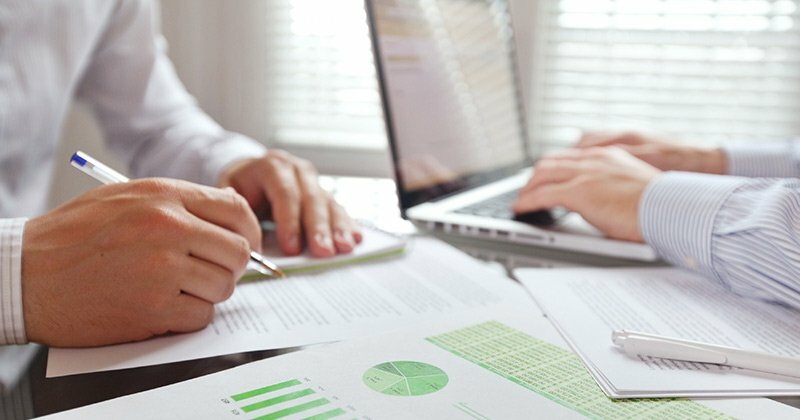 By means of Connectivity Studio, you can quickly and easily distribute master data from a master company to a set of client companies, which could be subsidiaries or business groups. As a result, you can enable a group of unique companies to act as a single enterprise. 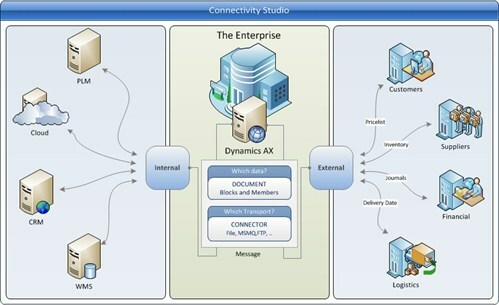 You may already be familiar with Connectivity Studio as a comprehensive tool that can help you migrate and connect to Microsoft Dynamics AX from internal and external data sources in your enterprise (see diagram above). We made several changes to the foundation of Connectivity Studio so you can link messages to several target companies. In other words, at the task level you can execute one message multiple times for different companies running on Microsoft Dynamics AX. This is as simple as it sounds. However, it is actually a powerful way to synchronize your master data with other companies and to make sure that your data will be synchronized quickly in one step across your enterprise. Thus, at the task level you can assign a message to one company or you may assign it multiple times to different companies. Once you run the task after making an assignment, the messages in the task will run in the assigned target company. The picture below shows an example of what would happen if you import an item and its bill of material from a product lifecycle management (PLM) system into a staging table in Microsoft Dynamics AX (1) and import it from there into multiple Microsoft Dynamics AX companies (2). The latter import creates three separate batch tasks that will process the information into the companies CEU, CEEF, and CEEU. 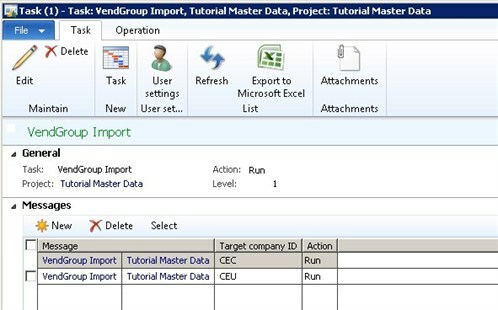 In this case, the task that imports the data from the staging table into Microsoft Dynamics AX should have three message lines, each pointing to a different target company. 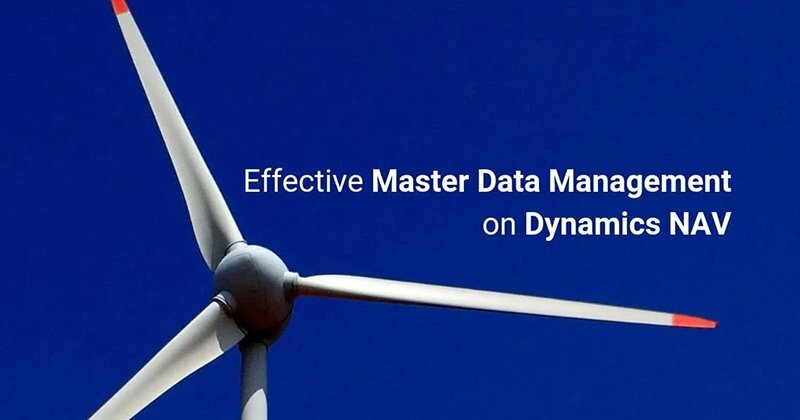 To accomplish this master data synchronization in a multi-company scenario, you need to perform additional configuration on the connectors of type Windows folder and Microsoft Dynamics AX. 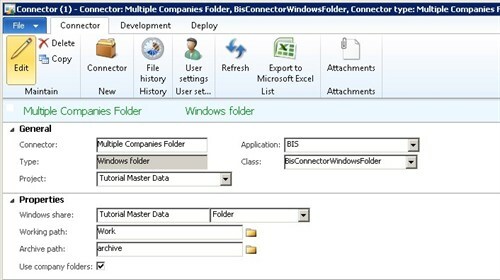 The Windows folder connector has an option Use company folder. Once Use company folder is checked, the connector expects a folder with a company ID in the work, error, and archive folder (see below). 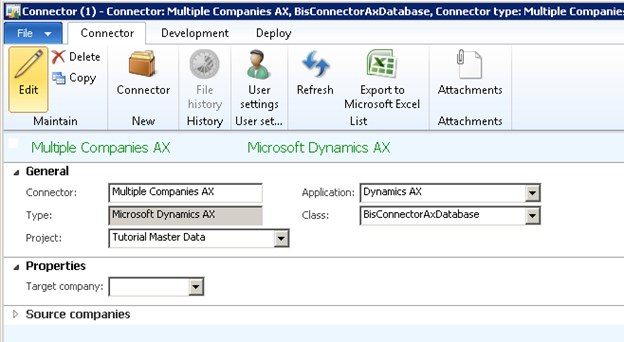 In the Microsoft Dynamics AX connector you have to clear the Target company field (see below). Once you have taken these two configuration steps, you can easily ensure that master data are synced across organizational boundaries by executing one message multiple times for organizational entities. To-Increase is already working on enhancing the capability we just discussed to include not just information, but also processes. Watch the blog or the Business Integration Solutions pages for updates. 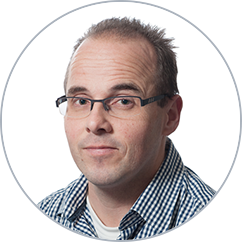 I would love to hear from you with your own challenges, ideas, and suggestions regarding Business Integration Solutions for Microsoft Dynamics AX in your integration and data management practice. If you want to make any requests, would like some help in addressing your particular business needs, or want to share your experience, please get in touch.